Human Resource Training Programme for corporate , First of its kind in the world. 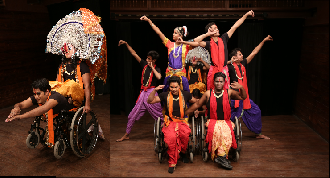 Disabled artistes’ brilliant, innovative, aesthetically â€“crafted dance-theatre performances are very useful for Human Resource Development (HRD), Human Resource Management and employees of the corporates / companies. 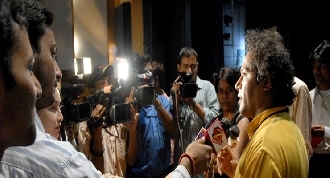 These programs are Educative, Motivating and entertaining; this unique and holistic initiative is first of its kind. Our organization strives to bring dynamic soul-stirring workshops and performances aimed at recognizing, nurturing, and enabling the hidden potential of each employee and organizations. 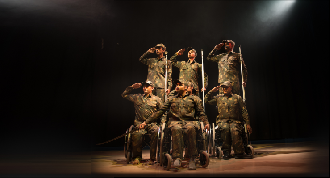 Our pioneering efforts to showcase indomitable spirit performances meant to enable and empower the individuals working in the companies. 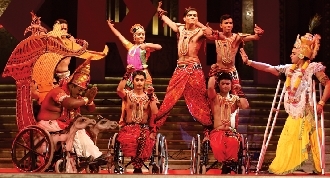 Disabled people creative talent aims at bringing out attitudinal change in the people’s mind. 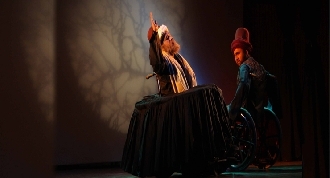 Educative : One must see to believe abilities of these special artistes how accomplished they are in portraying most difficult scenes in captivating dance-theatre productions. 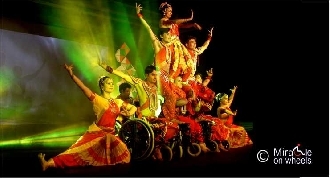 These special performances of the very special artistes dispel many myths about the persons with disabilities. It also has the potential to ignite the passion for creative excellence in the able-bodied people. These ingeniously conceived and beautifully crafted program will instill in their hearts to build peaceful and constructive environment. Motivating: It motivates employees to dream big and work hard to make organizations dreams come true. They have a reservoir of potential and talents they are always are not of aware of their own abilities. 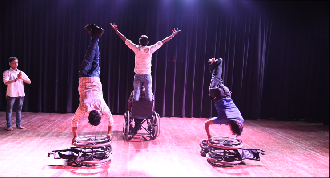 Seeing disabled artistes perform spell-bounding performances motivate employees to make full use of their potential and capabilities. Entertaining: Our productions are unique and entertaining-something you have never seen before. 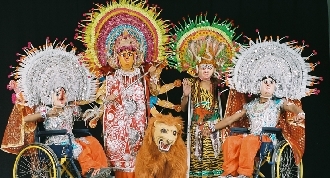 The spinning speed of wheel chairs is faster than an accomplished Kahtak dancer’s spins! 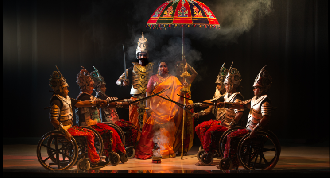 Spectacular performance by the disabled artistes dance-theatre such as ‘Martial Arts On Wheels’, ‘Ramayana On Wheels’, ‘Durga’, and the Bhagawad Gita take you by surprise. 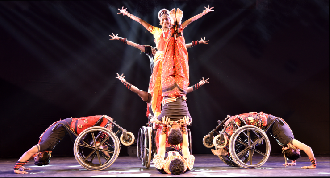 Deeply moving and beautifully presented, these productions take you beyond the familiar world of television Bollywood and Hollywood. 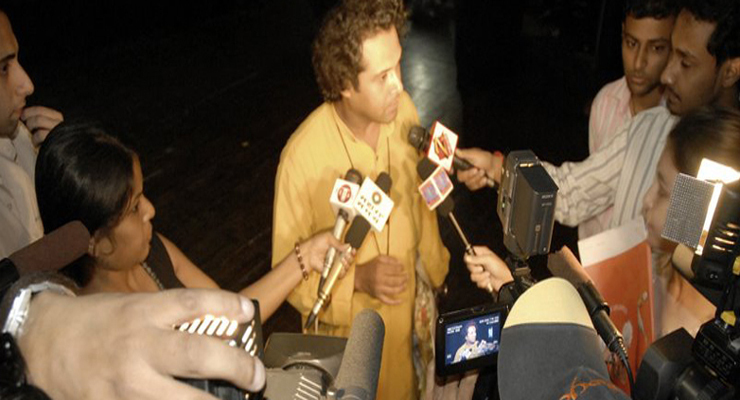 Each production you see is a class act, adding a captivating chapter in the annals of Indian dance and theatre. Corporate Social Responsibility: As you may be aware, there are 60 million disabled people in India, which is more than the total population of Great Britain. Always at a disadvantage, people with various physical and mental disabilities live in chocked desolation not because they are innately incapable to lead a dignified, productive life but mainly because we do not care enough. As part of the ongoing freedom movement of the people with disabilities, Employment to disabled people has biggest problem. Our newly created employment segment for the People with disabilities in the performing and visual arts is milestone in the history of disable people employment segment. By sponsoring/organizing these disabled artistes you will be helping these disabled artistes to lead dignified life. It is a responsibility of each individual, organization and corporate to give them opportunity to showcase abilities into mainstream of society. “They don’t need mercy -They need opportunity”. All our performances deals with human emotional quotient and behavior. 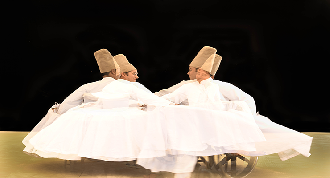 Rhythm of Emotions arises and awakens (Jagruti) mind power to full potential – this generates maximum results in whatever work (Kriya) you do. Why wait ? : it is the time to arise and awake ! organize the performance and see the difference in the life of your staff / employees.